ThreatMetrix Q1 2018 Cybercrime Report noted that one quarter of all account registrations from South America are rejected as fraudulent. 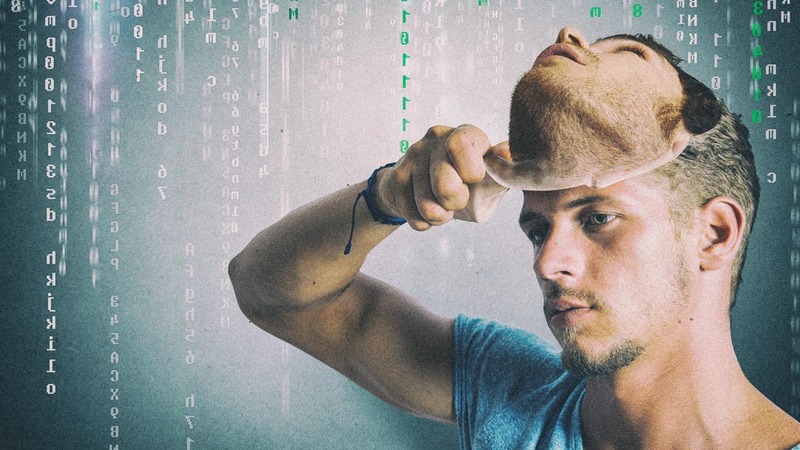 Stolen data gives cybercrime a fraudulent mask, as they highjack identities to open new accounts, takeover legitimate user accounts or perform fraudulent transactions. To combat this, digital businesses must embrace 360-degree identity insights that stitch together both offline and online attributes to confirm that users really are who they say they are,” says Vanita Pandey, Vice President of Product Marketing and Strategy at ThreatMetrix. AU10TX 2nd generation technology is the robustest platform capable of detecting forgery, counterfeiting and risk flags that are beyond the common data based checks.